COMIQ consists of ten host institutions hosting eleven research groups. Eight of these are academic institutions or labs and three are SMEs. 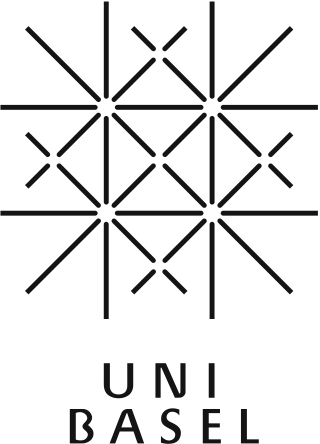 The network is coordinated at the North-most node in Aarhus, Denmark (Aarhus University). Within COMIQ, the next generation of young scientists will be trained through a network-based, highly interdisciplinary training program comprising chemistry and physics, experiment and theory, complementary skills and technology, and following a training-through-research philosophy. This innovative scientific training program will include joint technological developments with private-sector partners, SMEs, who are experts in the innovative technologies required for the planned experiments. Descriptions of each network partner can be found below. All full partners have at least on PhD position to offer. The second COMIQ newsletter is out now. The Department of Physics and Astronomy has a permanent academic staff of 40 persons and enrols about 70 students yearly. Courses are taught in all major physics disciplines. The Department is characterized by a wide range of covered academic subjects – atomic and molecular physics, astrophysics and cosmology, nuclear physics, nano- and surface sciences, biophysics, condensed matter physics, etc. – and by its research at an international level. The experimental facilities are supported by an advanced infrastructure including mechanical and electronics workshops. 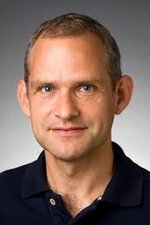 The Aarhus node is coordinated by Prof. Michael Drewsen head of the Ion Trap Group, which has a long standing expertise in the physics of cold, trapped ions. The University of Basel is the oldest academic institution in Switzerland, founded in 1460. It counts among its most illustrious scientists Daniel Bernoulli, famous for his theory of hydrodynamics and the Bernoulli principle of critical use in aerodynamics, Leonhard Euler, the famous mathematician, and Christian Friedrich Schönbein, the discoverer of ozone. 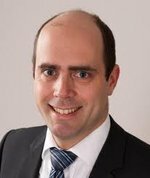 The Cold Molecular Ions Group at the University of Basel (www.chemie.unibas.ch/~willitsch) is headed by Prof. Stefan Willitsch at the Department of Chemistry. The research of the group is highly interdisciplinary combining quantum optics, molecular physics and chemistry. Its research topics include cold chemistry, the quantum control of cold molecular ions and their chemical reactions, precision measurements and the development of next-generation trapping technologies for molecular ions. 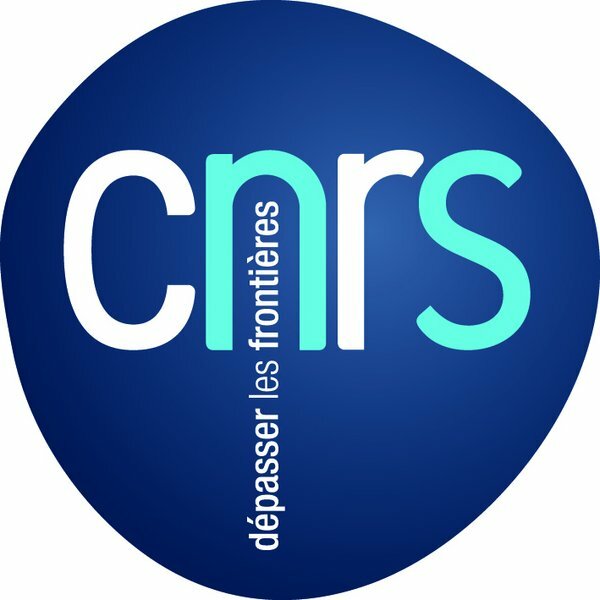 The CNRS-node has two nodes, Laboratoire Aimé Cotton (LAC) and Laboratoire Kastler-Brossel (LKB). 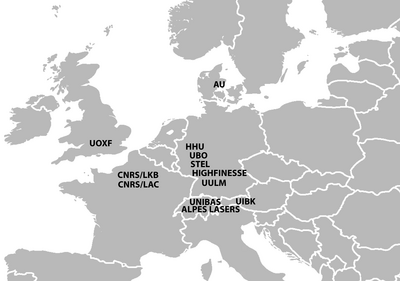 Kastler Brossel Laboratory (LKB) hosts 13 research teams involving about 160 persons (70 academic staff, PhDs and postdocs) hired by different major institutions (CNRS, Université Pierre et Marie Curie (UPMC), Université d’Evry Val d’Essonne (UEVE), Ecole Normale Supérieure (ENS) and Collège de France (CdF). It is located in the centre of Paris and offers regular seminars, being very attractive for students. The research topics are at the forefront of atomic/molecular physics and quantum mechanics including cold atoms physics, quantum optics, quantum information, quantum fluctuations and relativity, quantum fluids, optomechanics, and fundamental constant metrology on simple atoms, highly charged ions and molecular ions. 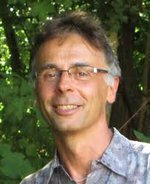 The COMIQ partner is the group of prof. Laurent Hilico developing fundamental metrology projects with sympathetically cooled ions including ultrastable lasers, ion sources, ion traps, ion imaging, as well as collaborations for theoretical developments. Aimé Cotton Laboratory (LAC) is located on the Campus of Université Paris-Sud in Orsay (about 20 km South-West of Paris), and can be easlly reached with public transportation (RER B). 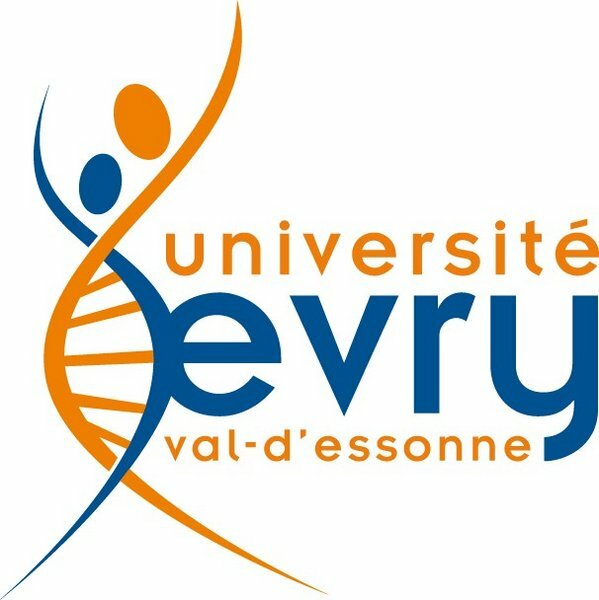 It is part of the forthcoming "Center for Physics, Matter and Radiation", a component of the developing reasearch, academic, and advanced technology area around the cities of Palaiseau, Orsay, and Saclay. LAC is a multidisciplinary institute which hosts 13 research teams organized in three main research directions: (i) Atoms, Light, and Applications, (ii) Cold Matter: Interactions, Correlations, Complexity, (iii) Photons, Materials, and Interfaces. About 70 academic staff (researchers/teachers, technicians, administrative staffs) and 30 PhD and postdocs are involvedn hired by major French academic institutions (CNRS, Université Paris-Sud (UPS), Ecole Normale Supérieure de Cachan (ENS-Cachan)). 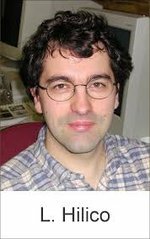 The COMIQ partner is the group of Dr Olivier Dulieu, research director at CNRS, developing theoretical projects related to the structure and dynamics of ultracold neutral and ionic molecules. Theoretical methods involve home-based and commercial quantum chemistry codes, close-coupling approaches for quantum dynamics, multichannel quantum defect theory, asymptotoc models. The team is involved in several collaborations (either local or international) with leading experimental groups in the cold matter research field. The University of Oxford enjoys an international reputation as a world-class centre of excellence in research and teaching. It employs over 10,000 staff and has a student population of over 21,000. All faculty members, undergraduates and postgraduate students are simultaneously members of the University and also of one of its 38 constituent colleges. The colleges provide academic support, accommodation, social facilities and a range of other benefits. Oxford is also a university with a very rich culture and history; its existence dates back to the 11th century and it is the second oldest surviving University in the world. Oxford has one of the largest and most successful chemistry departments worldwide with over 70 research groups comprising around 900 active researchers, including 400 graduate students. The undergraduate intake is 190 students a year reading for a 4-year M Chem degree. Recent rankings by QS and ARWU place the Department in the top 10 Chemistry departments internationally. Research interests of the department cover wide ranging areas including chemical biology, synthesis and catalysis, advanced materials, and the theory of complex systems. The department has a strong reputation in the field of chemical reaction dynamics and also in the development of novel types of instrumentation and measurement. 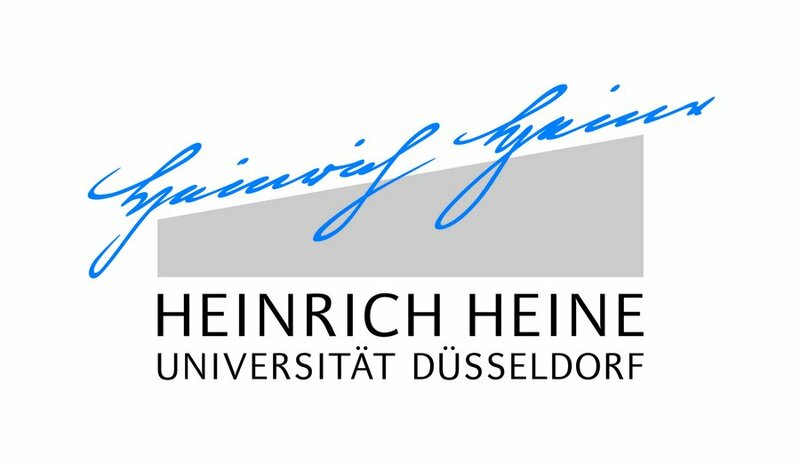 The physics department of the Heinrich-Heine-Universität comprises research groups working on quantum optics, laser-plasma interactions, soft condensed matter, and nanophysics. 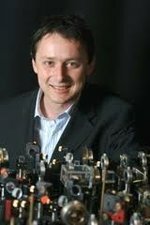 The COMIQ partner is the group of Prof. S. Schiller, which is engaged in precision optical experiments ranging from sympathetically cooled molecular ions to optical atomic clocks for space, frequency-comb measurements, ultra-stable lasers, tests of Relativity in space and on the ground, and spectroscopy laser developments. See www.exphy.uni-duesseldorf.de for more details, or download our flyer. Düsseldorf is the state capital of the most populous German state. It is embedded in a culturally and scenically rich region, with a dozen major cities all within reach of public transport, offering innumerous cultural events as well as historical sites spanning 2000 years. Furthermore, sight-seeing within a larger central-european range is easy: major international cities (e.g. Amsterdam, Bruxelles, Paris, Berlin, Zürich) can be reached by train within 2 to 5.5 hours or by plane from Düsseldorf International airport. The University of Innsbruck, founded in 1669, is the largest and most important research and education institution in western Austria. Four physics institutes comprise the Innsbruck Physics Research Center, which is committed to carry out excellent, worldwide competitive research addressing a broad range of modern topics in physics. At the Institute for Ion Physics and Applied Physics the research focus is on the understanding and control of complex physical interactions. Research areas range from molecular physics and biophysics, to chemical physics, environmental physics, and plasma physics. 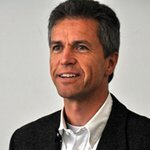 The Innsbruck node is coordinated by Prof. Franco A. Gianturco. 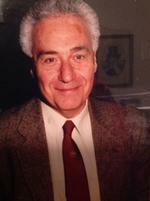 He is expert in theoretical molecular physics and quantum chemistry (see webpage.chem.uniroma1.it for the theoretical/computational topics covered by his research), who recently joined forces with the experimental molecular physics group of Prof. Roland Wester. 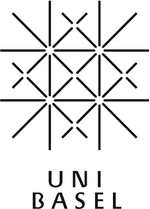 The research topics of his group can be found at www.uibk.ac.at/ionen-angewandte-physik/molsyst/. Right from the beginning, the University of Ulm asserted its claim as a research university. Thanks to its interdisciplinary and cooperative working methods, the University has been able to establish numerous research concentrations and Collaborative Research Centres both in basic and applied research, achieving successful results. One of the main focus areas of research at the university of Ulm is quantum physics. Recently several institutes (quantum physics, quantum information, quantum matter, quantum optics, theoretical physics) have been founded or have hired new professors in this research area to bring together a wide variety of expertise for competitive research at the international forefront. Furthermore, in collaboration with the University of Stuttgart a Center of Integrated Quantum Science and Technology IQST has been founded. The experimental facilities are supported by an advanced infrastructure including mechanical and electronics workshops. The Physics Department at the University of Bonn is the birth place of the Paul trap. As such it has been committed to outstanding research in atomic, molecular and particle physics for decades. The University of Bonn was founded almost 200 years ago and is considered to be one of Germany's and indeed Europe's most important institutes of higher education. As home of learning to over 31,000 students, we enjoy an outstanding reputation both at home and abroad. Graduate studies in Physics are embedded into an international graduate school (Bonn-Cologne Graduate School of Physics and Astronomy), which provides advanced lecture courses (taught in English), joint activities of graduate students, as well as dedicated support for foreign students. HighFinesse GmbH is the leading supplier of high precision wavelength meters and research electronics. HighFinesse has been standing constantly for highest quality since its foundation in 2000. Our investment in new technologies and the continuous development of our products sets new standards in accuracy and speed of optical wavelength measurements and research electronics. We strive to support the quantum engineers of the 21st century! 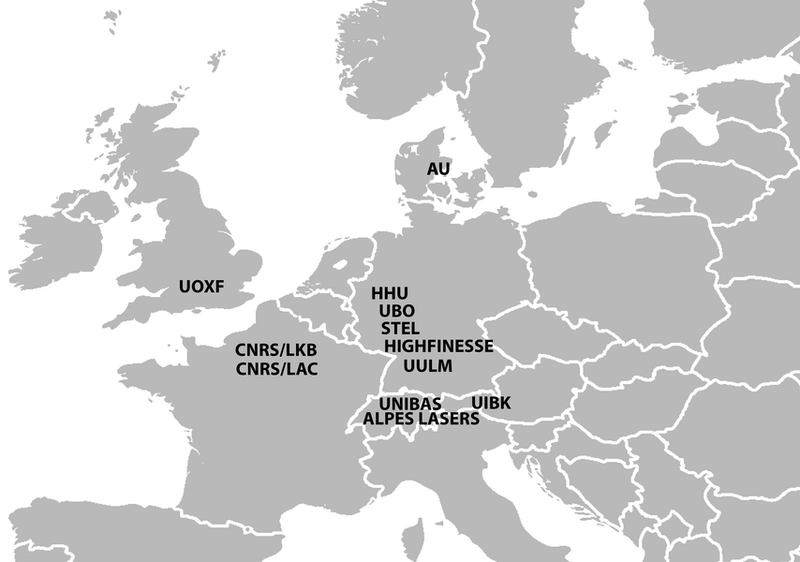 Alpes Lasers is a Swiss engineering company pioneering advanced mid-infrared light sources, especially Quantum Cascade Lasers (QCLs) used in various applications such as gas detection. From our central location within Switzerland and Europe, we are dedicated to promote these technologies to customers active in a wide range of markets. 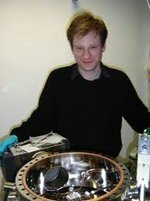 Founded in 2002 by Dr. Stefan Stahl as a startup-company and "spin-off" from the University of Mainz, the company is focussed specially on customized scientific electronics, providing engineering and support services around ion traps and cryogenic electronics. The company participates currently in various University projects, e.g. ion trapping experiments at the ETH Zürich, GSI facility in Germany, MPI-K Heidelberg and CERN, and supports a number of cryogenic experiments e.g. 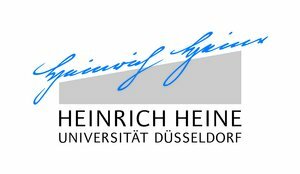 at the Forschungszentrum Jülich and Universities of Princeton, Leiden (Netherlands) and California (UCI). Innovative. Interdisciplinary. International. Since 1477 is Tübingen a prominent center of science and education. In the Sciences and Humanities, Medicine and Social Sciences important new ideas are born and tested here, reflecting the positive interaction between academic institution and the people who are their lifeblood. Networking and international outlook, basic and application oriented research are the main ingredients of the University’s recipe for success. The University of Tübingen has been selected for funding in the Germen government’s Excellence Initiative, making Tübingen one of Germany’s eleven universities that have been distinguished with that title of excellence. 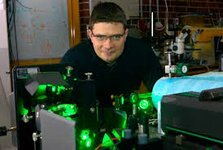 The experimental research group of József Fortágh develops quantum instruments based on ultra-cold atoms and solid-state nanostructures. Research is focussed on quantum electronic systems based on atomic quantum gases, Rydberg atoms and superconductors. The group is participating in application oriented research on optical measurement technologies.